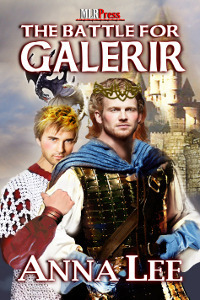 Many thanks to Anna Lee for donating an ebook copy of her recently released m/m fantasy romance, The Battle for Galerir (The Galerir Saga #2), for a lucky commenter to win! A traitorous plot seals King Antony’s fate and the enemy is days away from reaching the kingdom of Galerir. Prince Tomas must become regent and ensure Galerir is prepared for war. Tomas must also learn to balance duty and love when he lifts the ban on magik and fights for the chance to openly love his knight, Griffin. Together, he and Griffin face their destiny. Anna Lee graduated from the University of California Riverside with a Bachelor’s Degree in Creative Writing. Living with a disability, she has overcome many challenges and puts her passion for life and love into her writing. She lives with her family and dogs and enjoys writing late into the night. You can find out more about Anna and her books on her website, Facebook, and Twitter. Posted by Chris on Wednesday, August 14th, 2013, at 2:00 am, and filed under Contests, Reading. Chaos, you look like a piece of art. Nice picture, Chris. Count me in for the book please. Oh, this one is on my ARe wishlist, please count me in! Thanks! 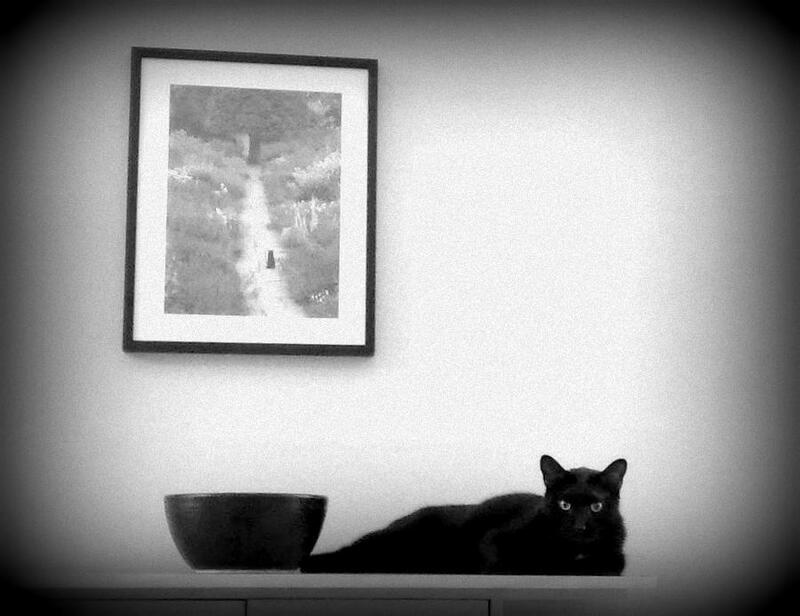 Very artistic looking photo with Chaos. Oh, Chaos, they walk, you skip. such is life. Please count me in for this generous Giveaway. Thank You. A recent post from PaParanormalFan..Promises is FREE! This sounds very intriguing so definitely count me in. Thanks! Would like to read this one. Thanks! This girl, please and thank you! I would love a chance to win this please. Thank you. I haven’t read the first one yet, but count me in, please.